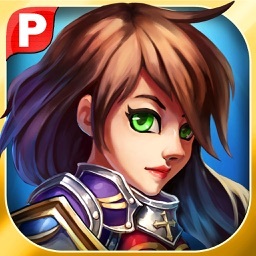 Lead a band of heroes to take back your kingdom! 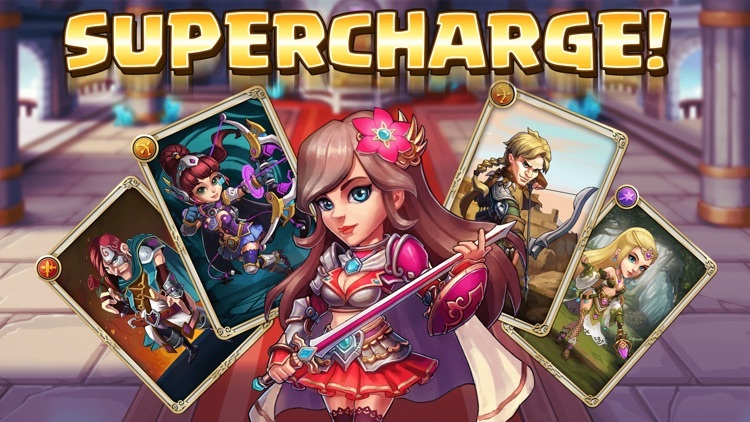 Defeat enemies by slashing magic orbs to charge bonus attacks. 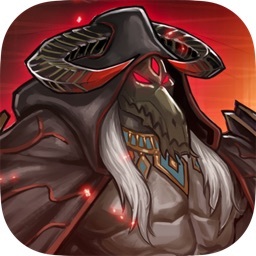 Recruit, strengthen, and evolve your heroes to beat challenging bosses. Complete quests, build a town, join a guild, and much more! 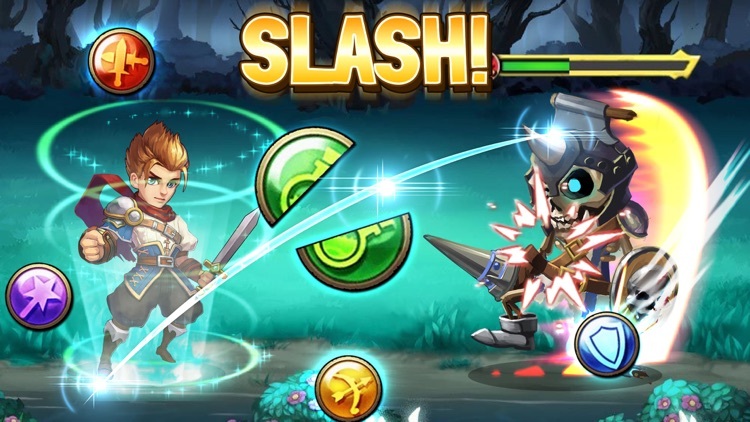 Slash magic orbs, avoid poison bottles, and charge your heroes’ skills to take out powerful bosses. The kingdom of Utopia was one a beautiful place, but it has now been taken over the evil Lord Omega. 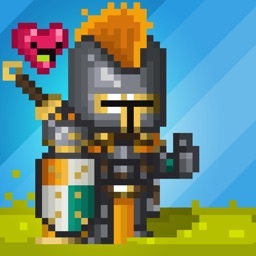 Complete quests, defeat enemies and learn what happened to your kingdom and your family. 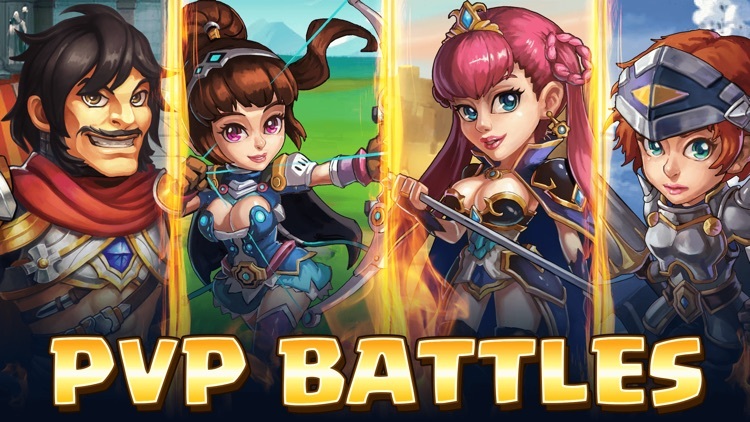 Compete against other heroes to outrank them in weekly and permanent leaderboards. 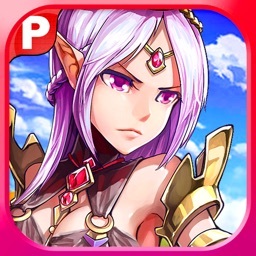 Recruit legendary heroes and train them through Strengthening and Evolution. 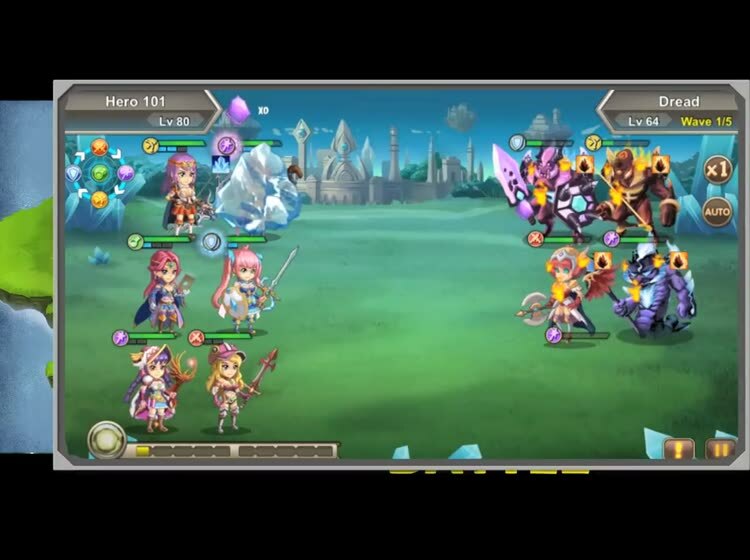 Boost your heroes’ power even further by sending out special team combinations. 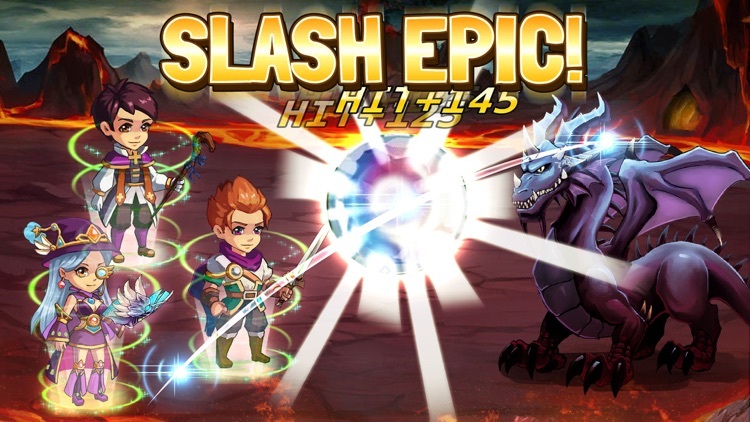 - Enjoy epic slash battles! 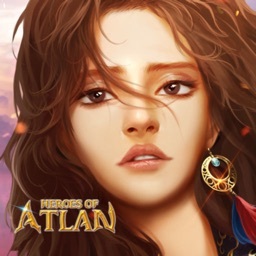 - Start or join a guild with friends! 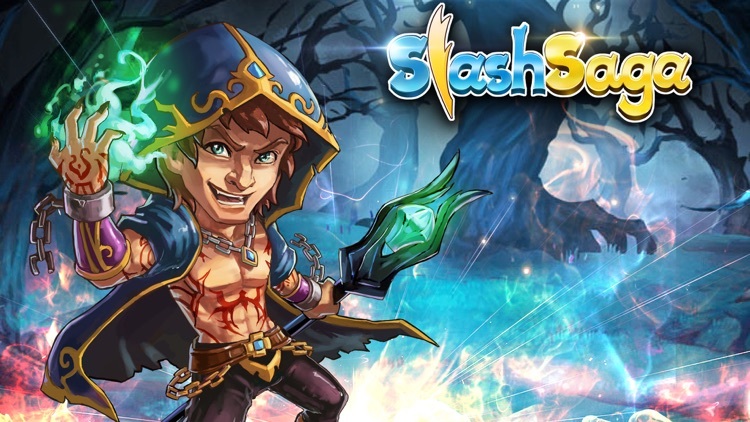 Slash Saga is free to play, but some extra game items can be purchased for real money. You can disable in-app purchases in your device's settings.